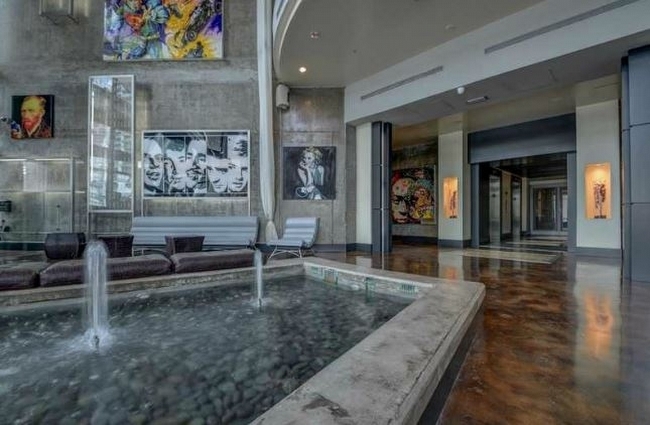 Neo Vertika is one of those buildings that literally leaves people speechless. 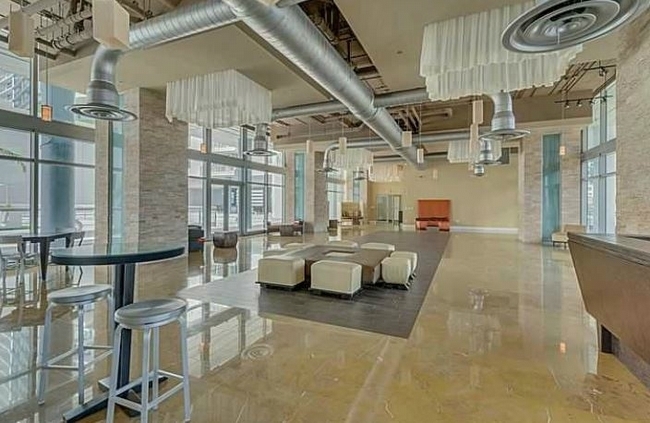 Neo Vertika’s design elevates the standard of opulent living into a totally new level. 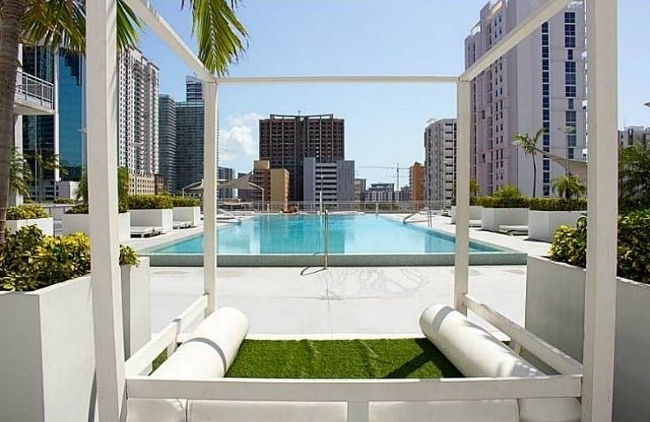 Located in Downtown Miami one could easily say that Neo Vertika is in the heart of it all. Combining top notch amenities with a stunning design in each unit, Neo Vertika is rising in popularity. The word 'grand' easily applies to Neo Vertika. There's lots to find within Neo Vertika. 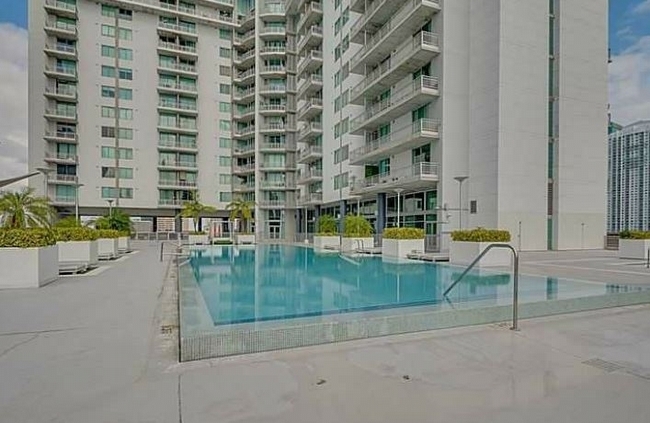 Residential features consist of decorator ready units, panoramic Miami River and Downtown Miami city vistas, pre-wiring and cable hookup, multiple line capability, appliances in stainless steel, Italian style kitchens with the same style cabinetry, granite countertops, and the latest bathroom features. 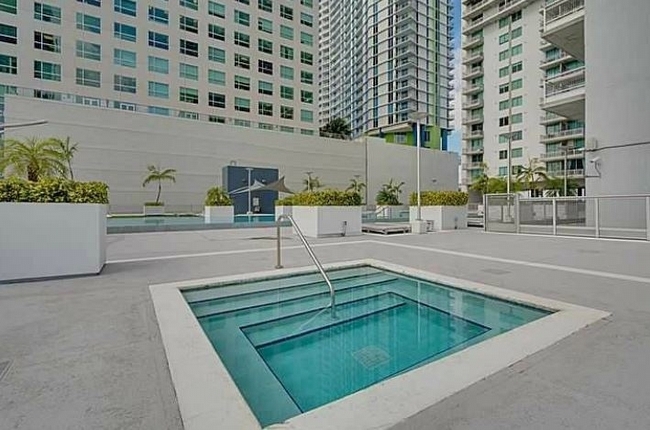 Neo Vertika has the style to easily compete with neighboring Miami condos. 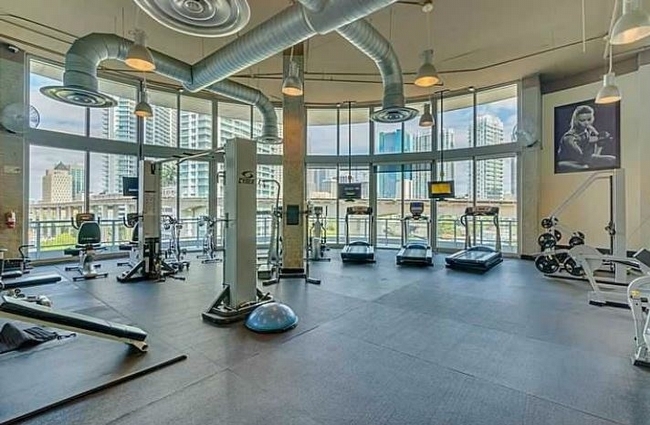 Neo Vertika and the Brickell area itself are designed for people who want the best of Miami. 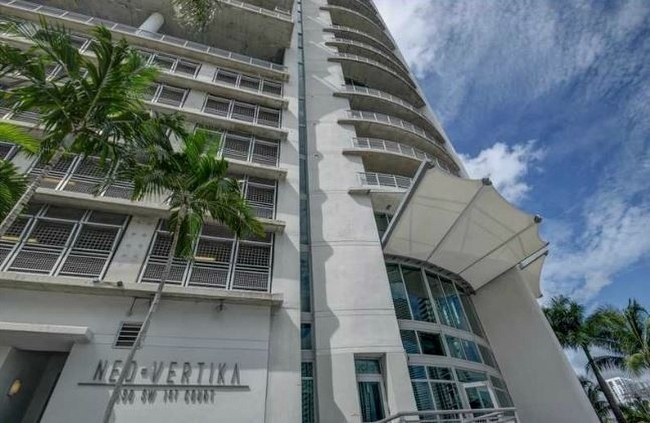 Neo Vertika belongs to Miami's financial district, near many high rises that surround Neo Vertika and offer everything from shopping to dining and much more, often within walking distance from Neo Vertika. 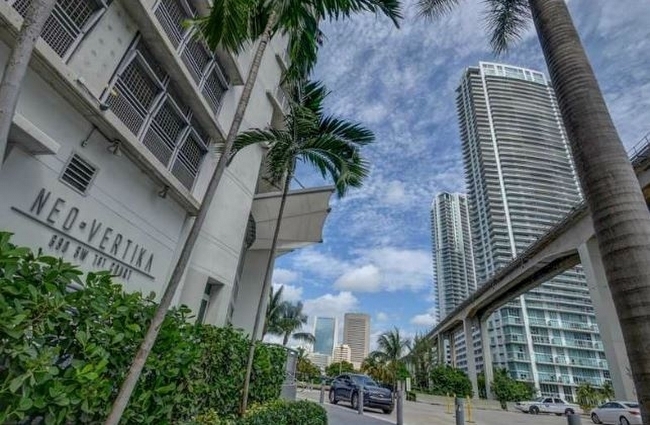 What's more, places like Bayside or Key Biscayne can all be reached within moments from the Neo Vertika condo. Alternatively, the Metromover provides another means of exploring beyond Neo Vertika.